At a time when many law firms are buckling under the pressure of changing legislation, local Leeds-based practice, Neil Hudgell Solicitors, have taken an optimistic approach and used the opportunity to expand their business. The recent introduction of the Alternative Business Structure (ABS), which allows non-lawyer organisations to provide legal services for the first time, is already proving controversial as it also allows external investment and ownership in legal practices. As well as this, the Jackson Reforms are hitting firms hard with the Ministry of Justice planning an overhaul on ‘no win, no fee’ agreements in a bid to reduce high payouts to lawyers and prevent unnecessary litigation making it to the courts. These legal cuts are said to affect those offering services in welfare benefits, clinical negligence, personal injury, debt, divorce and housing. “It’s a double whammy that is hitting our corners of the legal world and making many practitioners hot under the collar, anxious about the future and keen to throw in the towel and bolt to new pastures, but not me.” says Managing Director, Neil Hudgell. As the practice has quick access to capital funds, the website was set up to lessen or take away the case load of lawyers or firms that want to leave the industry. All email enquiries are treated with the strictest confidence and after 7 days they will be made a provisional offer. 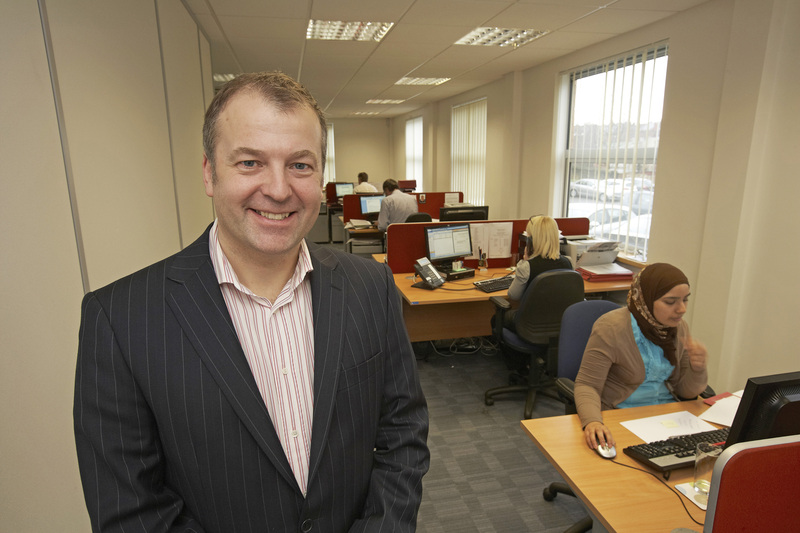 In 2011 Neil Hudgell Solicitors bought three other legal practices outright and there are more in the pipeline. From this it is no surprise that the firm has already grown by 50% in the last year, with no plans to stop there. Once it becomes an ABS, the firm plans to restructure to enable both lawyers and non-lawyer senior managers to become directors and shareholders, giving them extra incentive to grow the business. As for the Jackson reforms wanting to see an end to ‘no win, no fee’ claims, Hudgell believes that this won’t affect the most determined practices as people are always going to need affordable, professional legal advice.